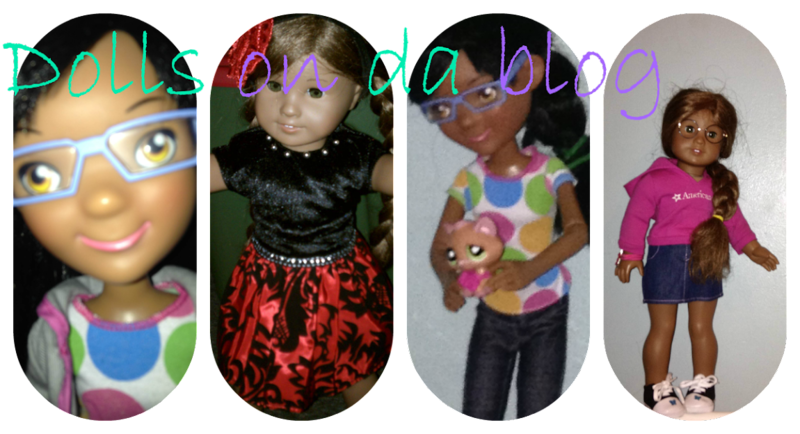 Dolls on da blog: 4 dolls archiving! I'm not sure if they will release more, but you never know with AG these days. 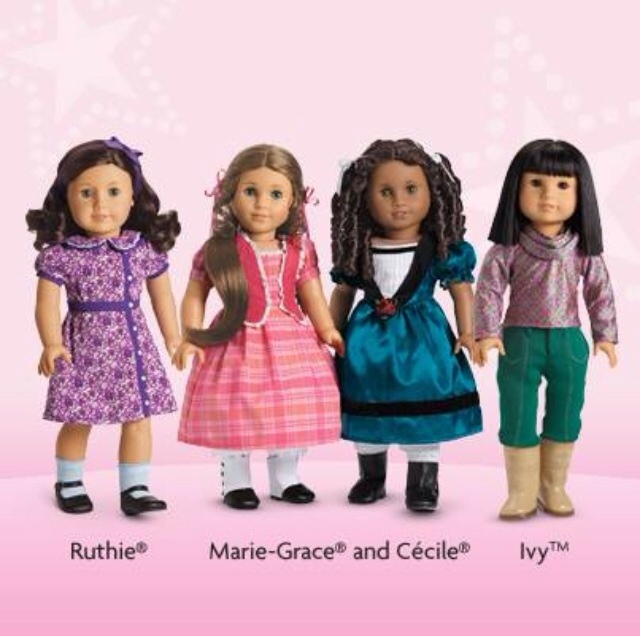 I am saddened by the retirement of these dolls. Mattel/AG failed them by not spotlighting them properly. They are great characters and I don't have enough money to get one. I am focusing on getting the historical collection items I want before BeForever enhancements kick in and the things I like disappear.